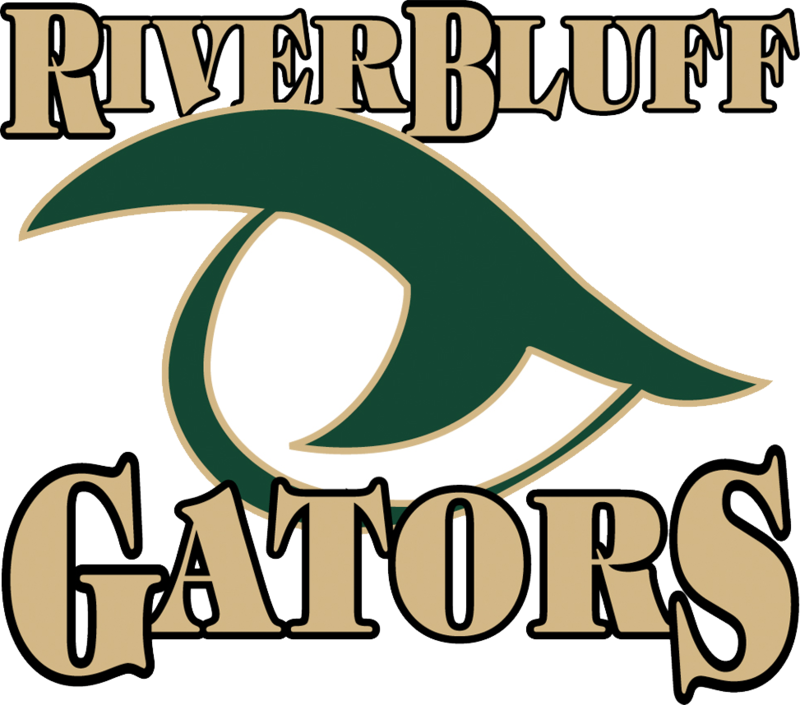 Girls Varsity Tennis · Oct 29 Lady Gators win! Round 3 Wednesday! The Lady Gators hosted Berkeley in the 2nd round of the playoffs Monday afternoon. 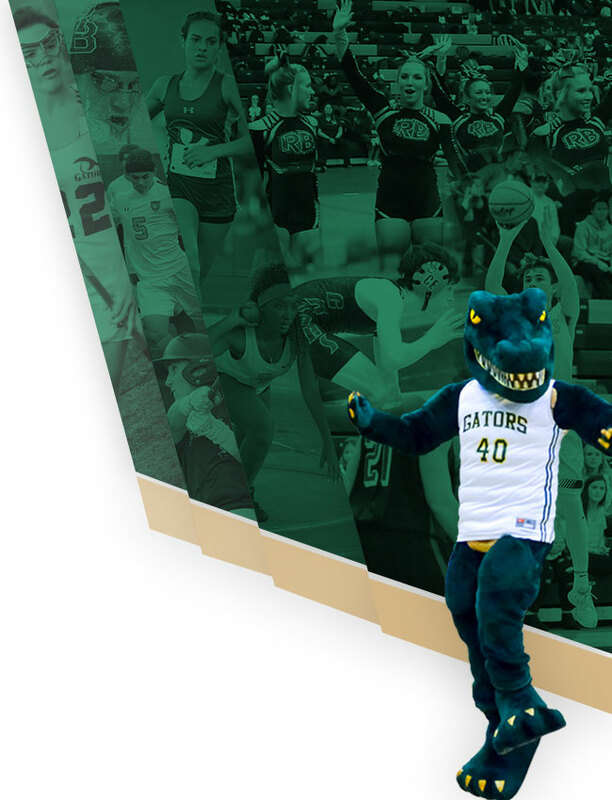 The Gators continued the momentum from the first round and swept the Stags. 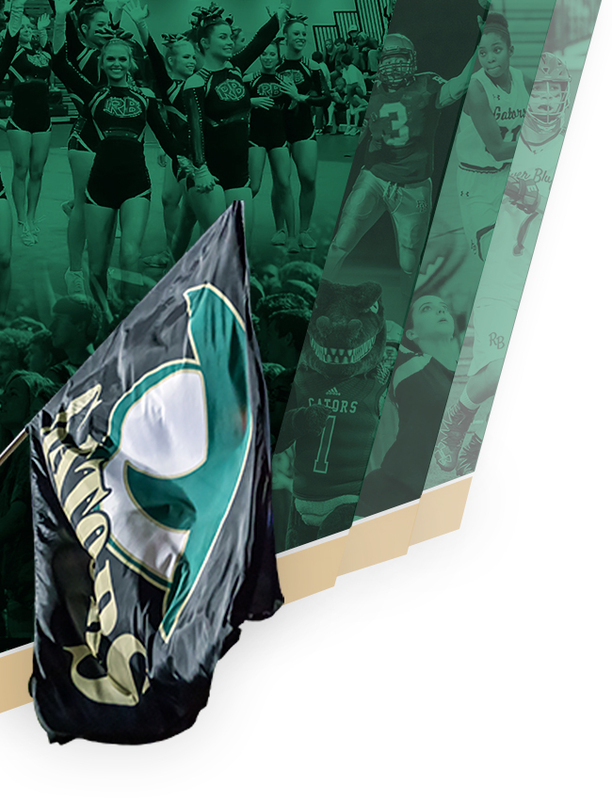 River Bluff will host Round 3 of the state playoffs on Wednesday as they continue their pursuit of repeating as State Champs.